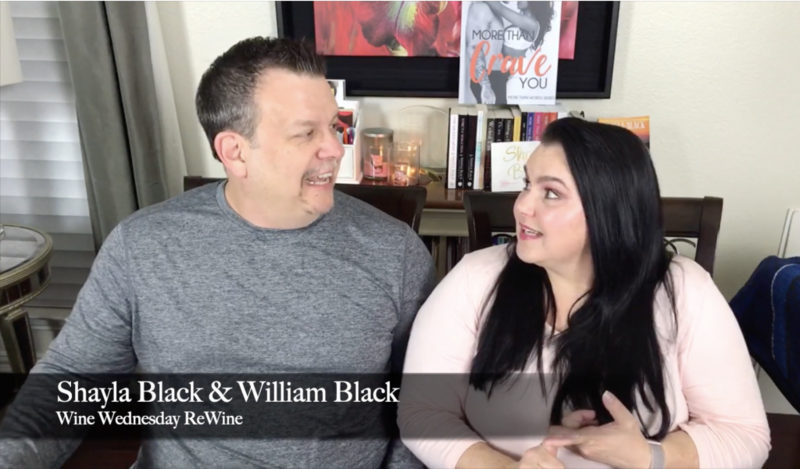 Shayla Black and her sidekick (William) were LIVE exclusively with the Book Beauties on November 26. Check out a preview of the shenanigans here. This entry was posted in Wednesday Rewine and tagged Wine Wednesday Rewine.